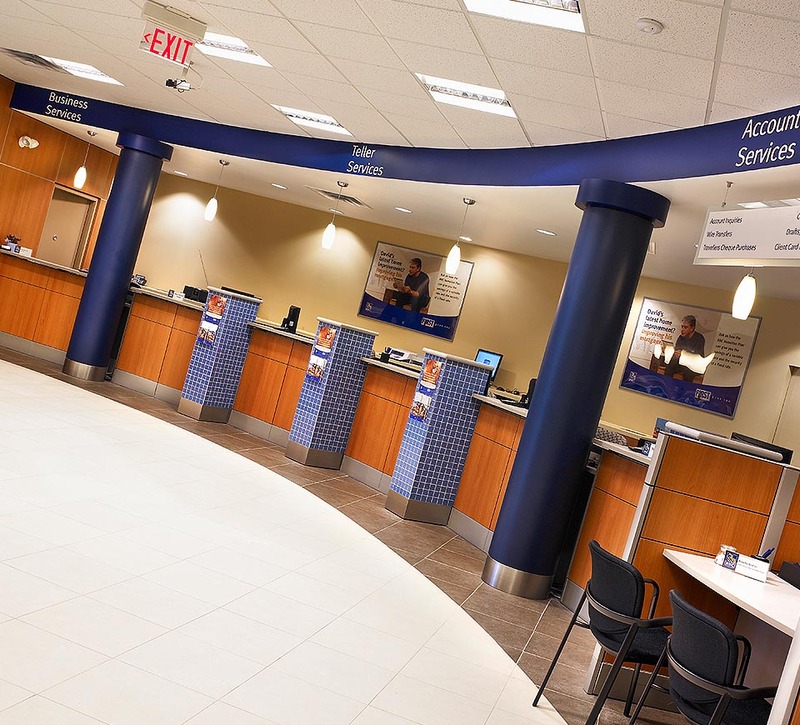 Balancing privacy with comfort, Shikatani Lacroix delivered designs and signage that reinforced a comfortable banking experience. 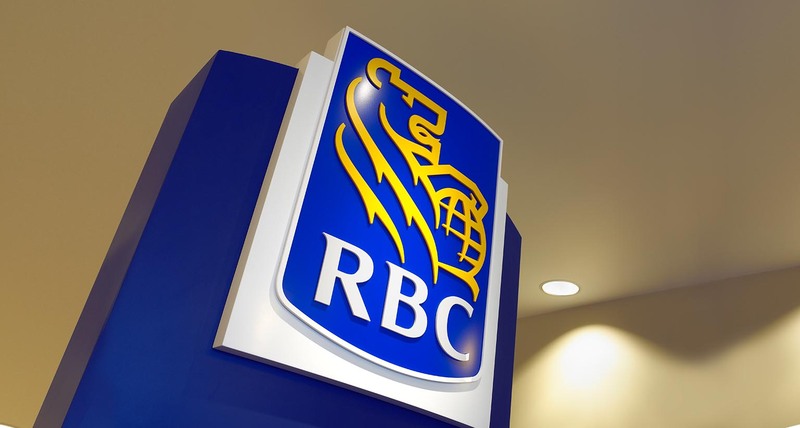 As one of North America’s leading diversified financial services companies, Royal Bank of Canada sought to further differentiate itself in the marketplace and deliver a superior client experience. 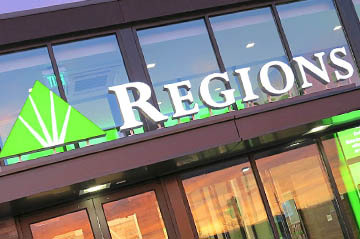 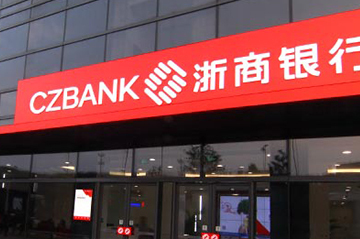 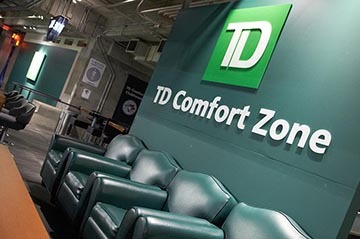 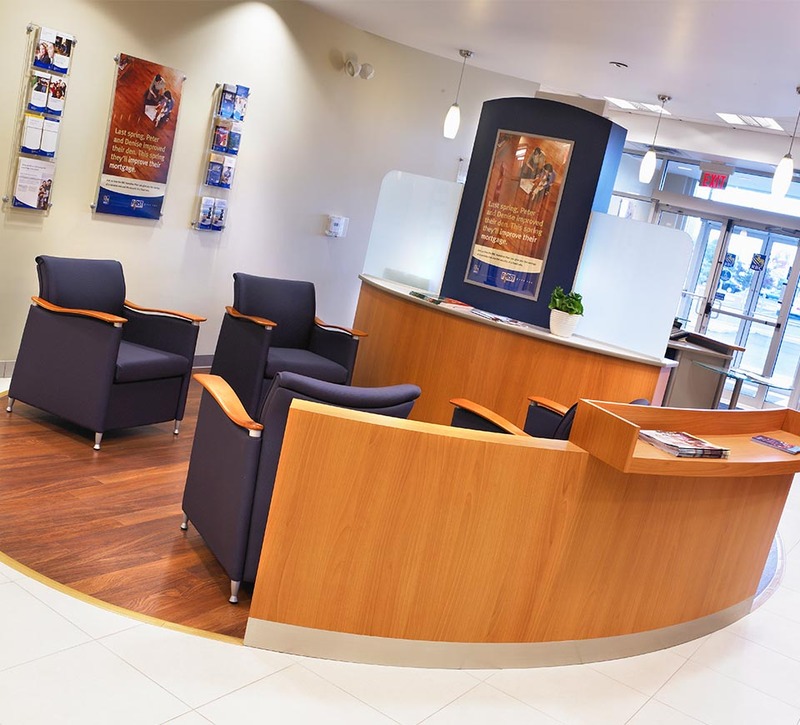 Based on its extensive branding and standards expertise, Shikatani Lacroix was retained to create design standards for a variety of branch locations. 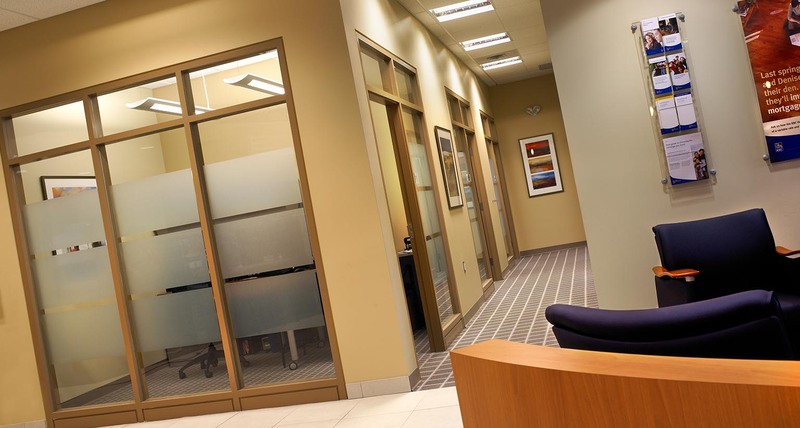 From key learning, Shikatani Lacroix identified the need for a branch environment that balances privacy and comfort, human interaction, and a modern and efficient design. 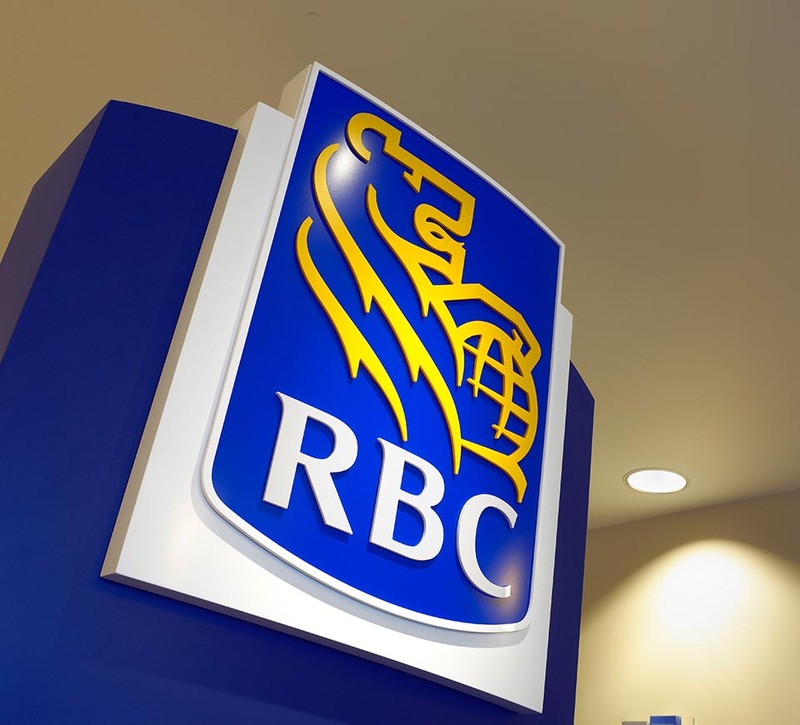 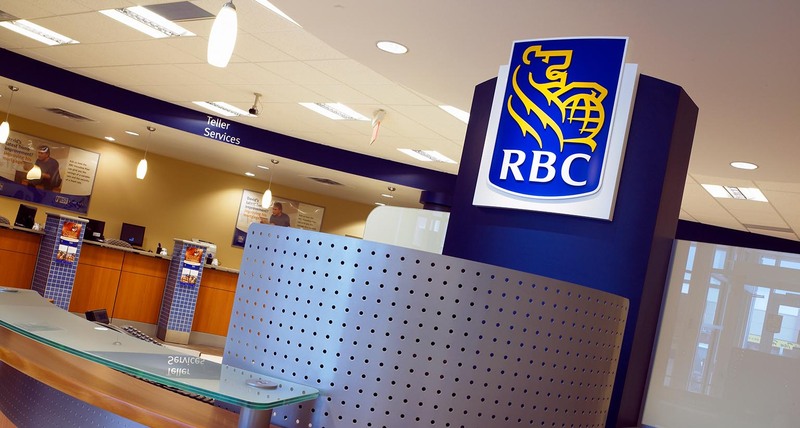 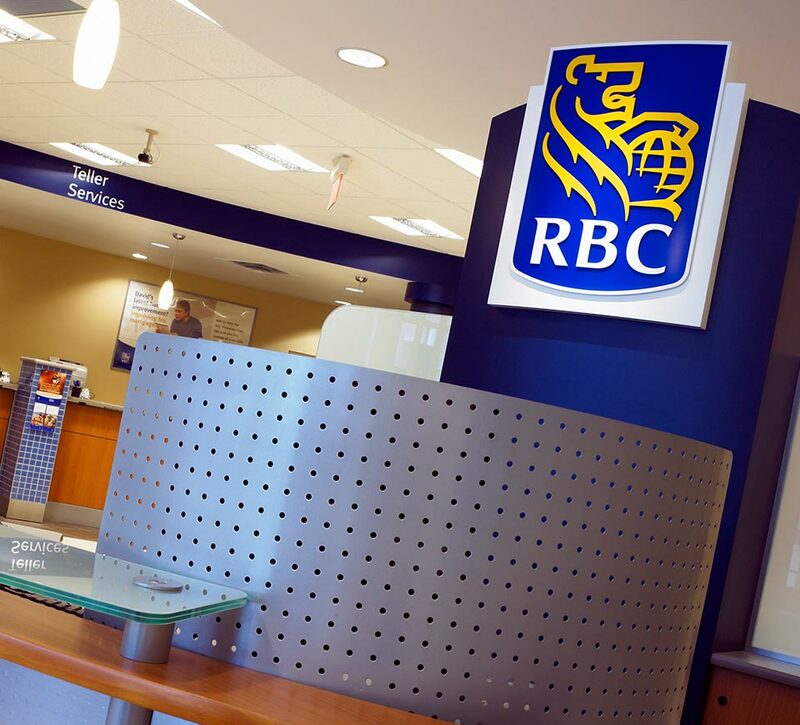 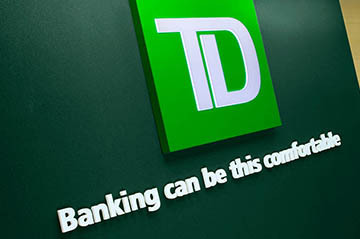 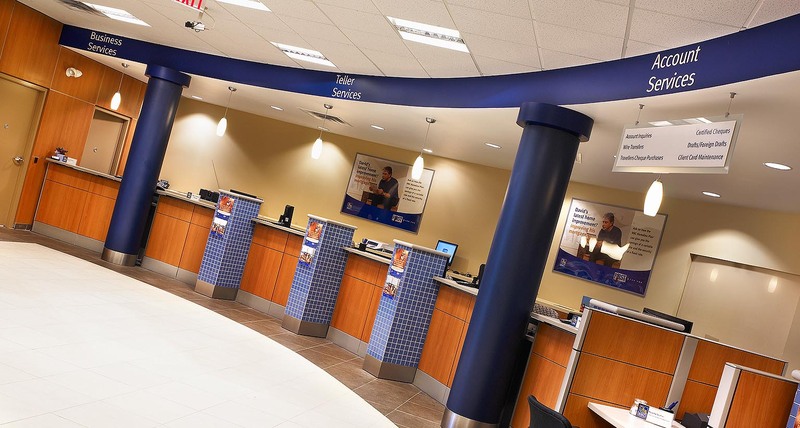 Aside from reflecting RBC’s positioning as a knowledge resource where clients feel significant and connected, designs needed to be flexible and ensure consistency across a range of branch locations. 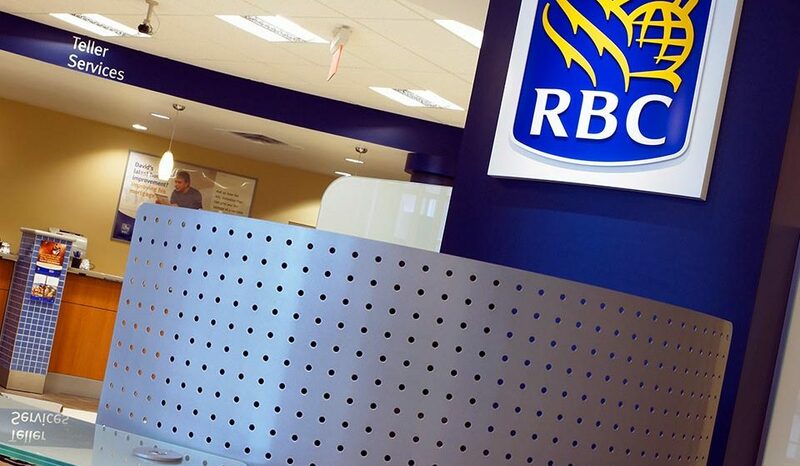 Shikatani Lacroix delivered designs and signage built with clients in mind, allowing them to choose their own level of interaction with RBC. 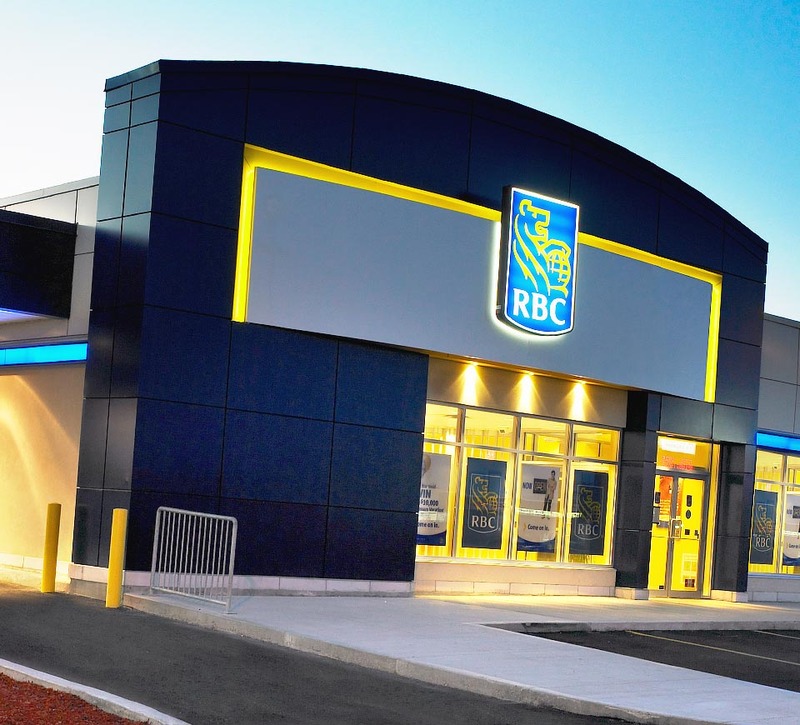 The new branch experience begins outside with distinctive architectural elements and strong visibility. 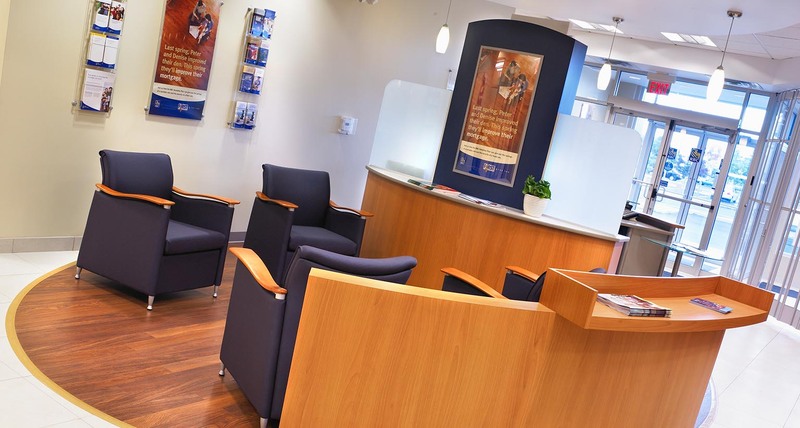 Inside, designs for different branch types and sizes all offer ample space, sitting rooms, private meeting spaces and easy navigation. 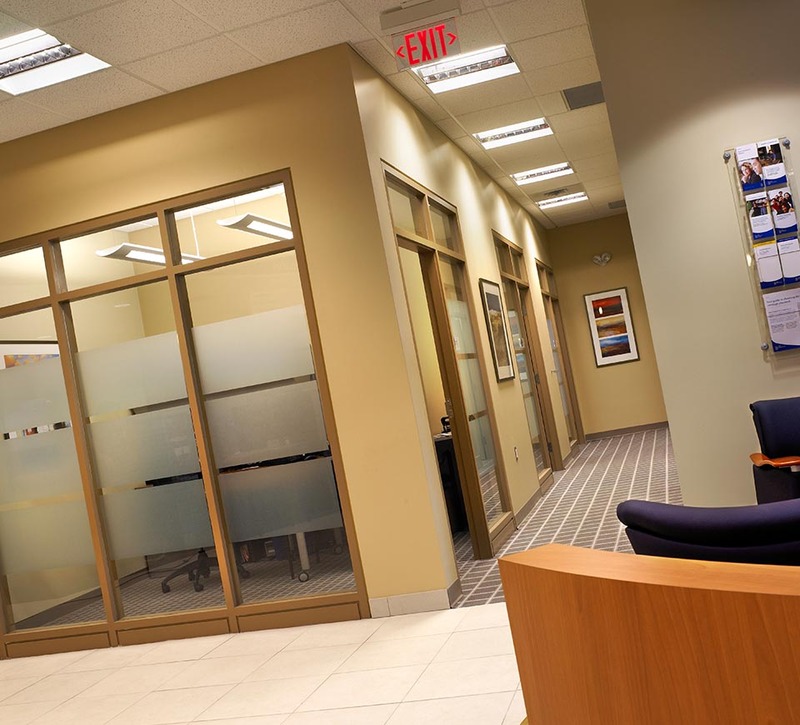 Designs include options to cater to specific markets. 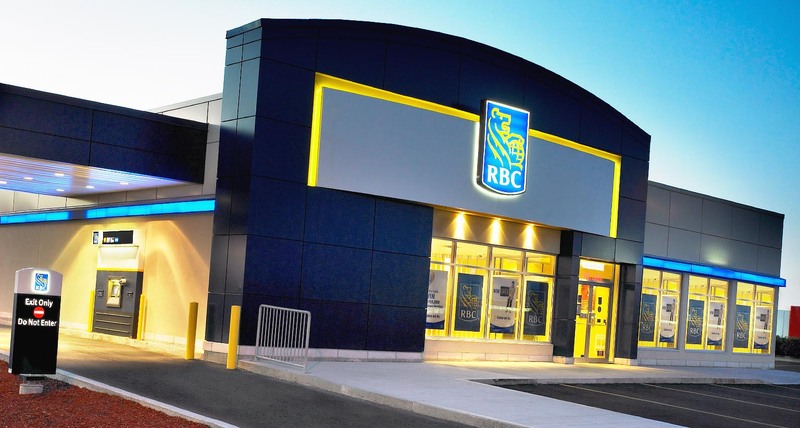 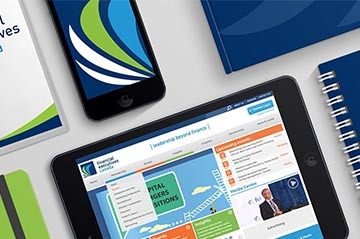 Shikatani Lacroix’s designs successfully create a comfortable banking experience that puts the consumer in charge of their choices, reinforcing the brand promise and supporting the decision to bank with RBC.